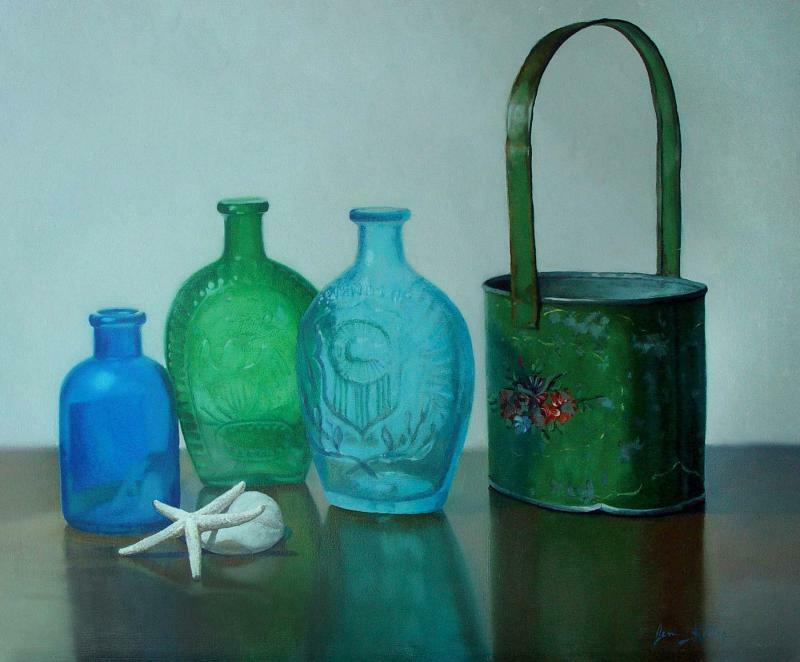 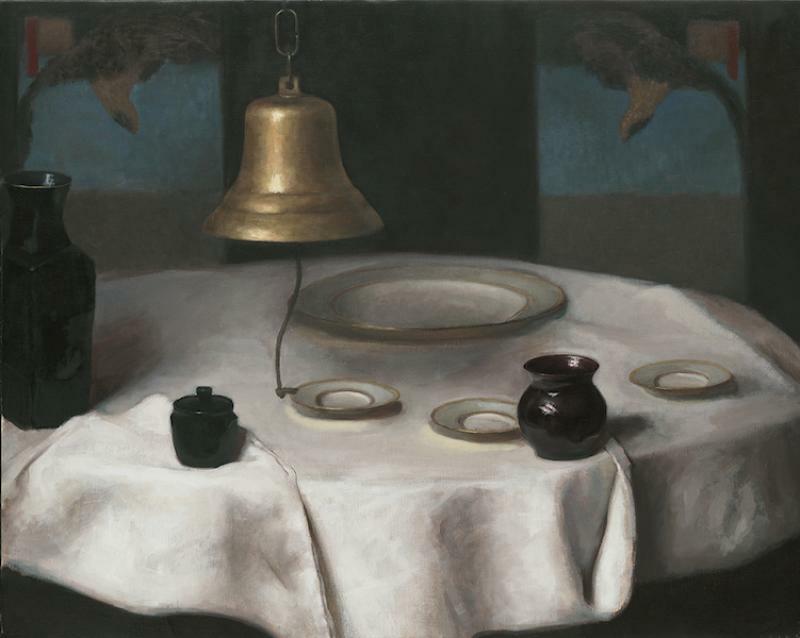 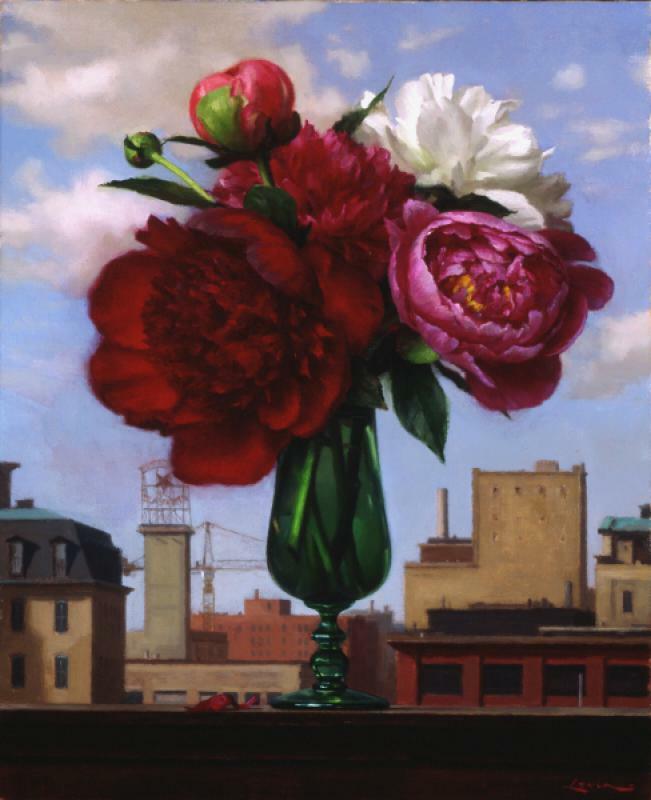 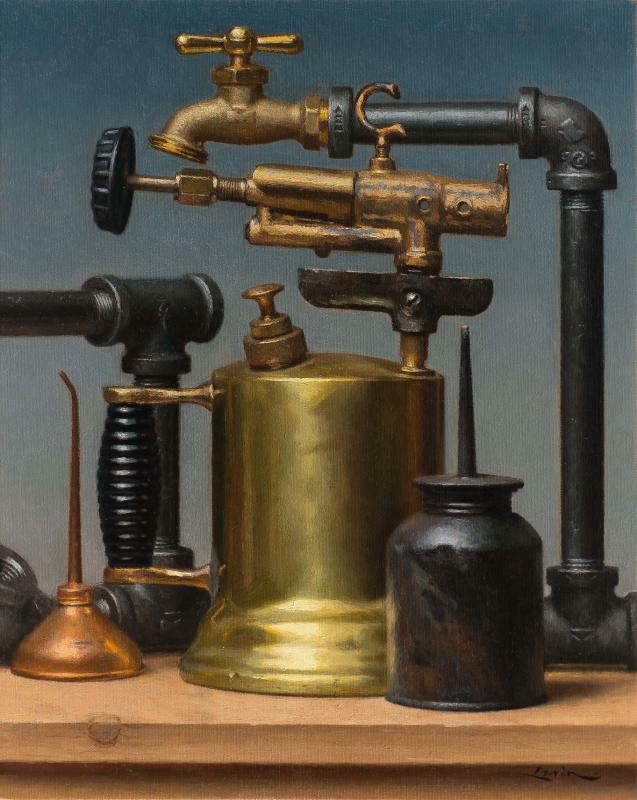 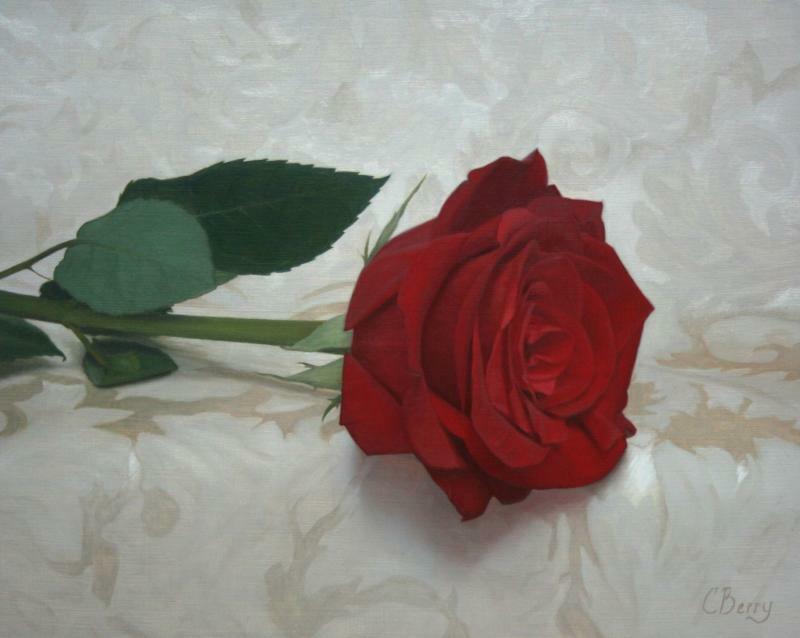 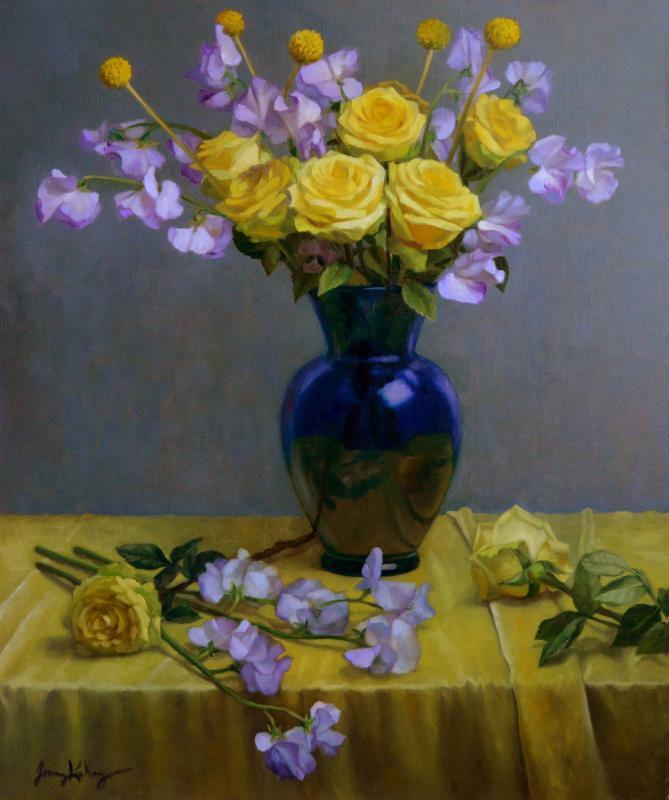 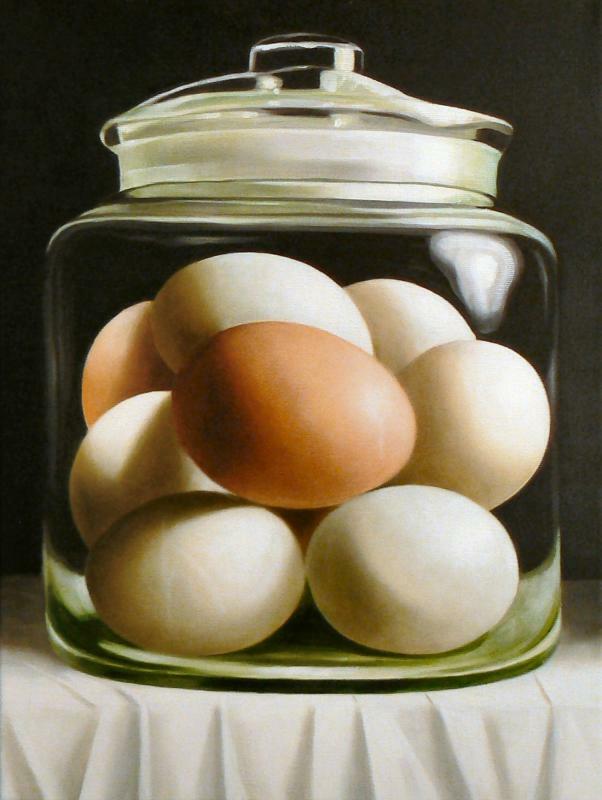 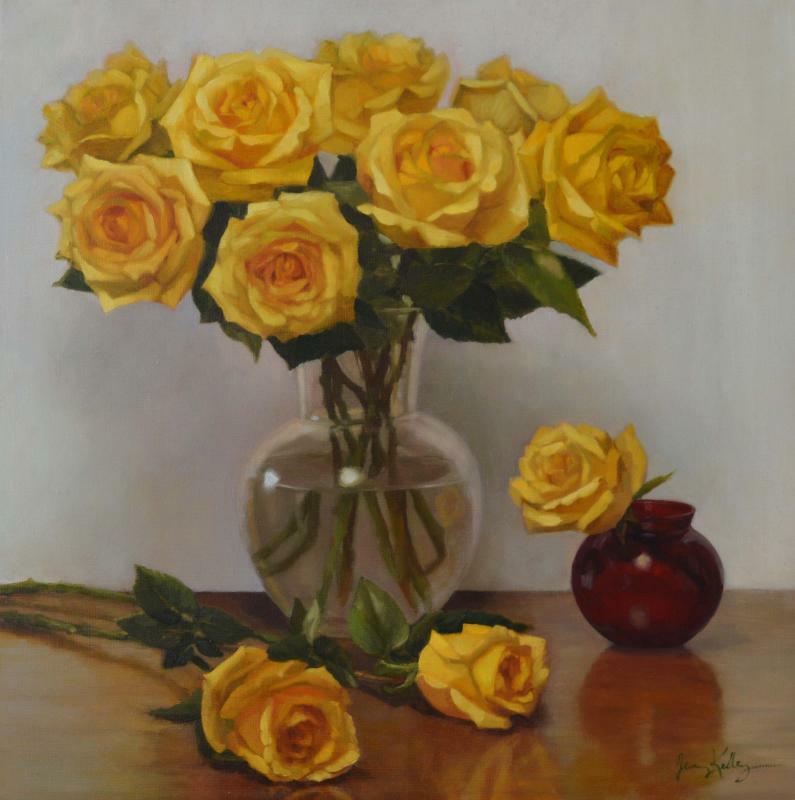 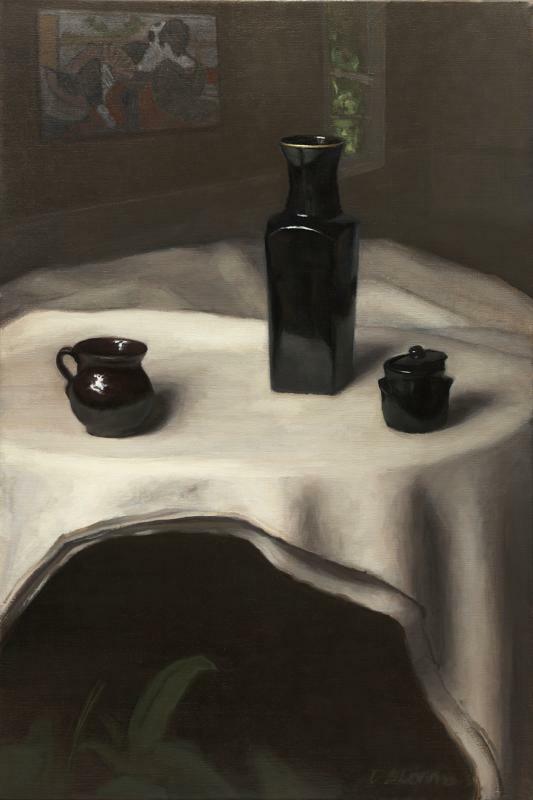 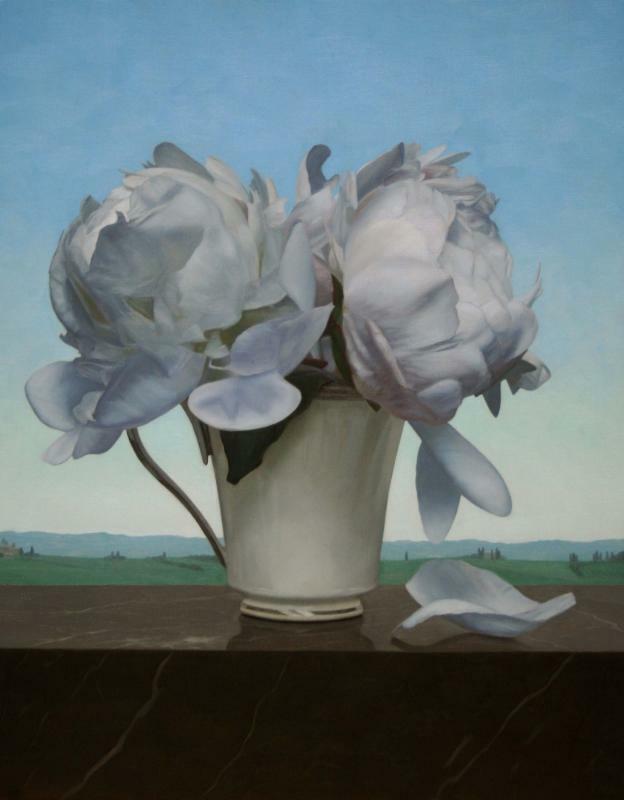 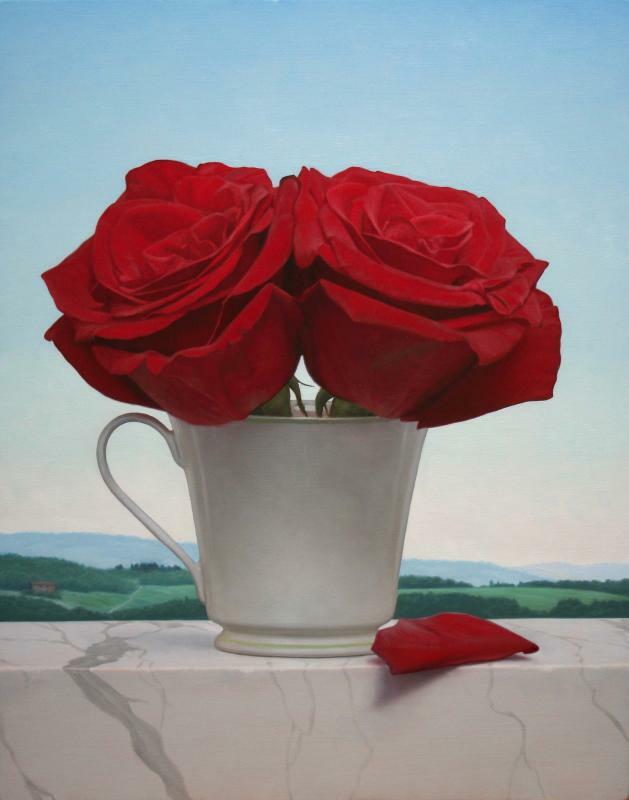 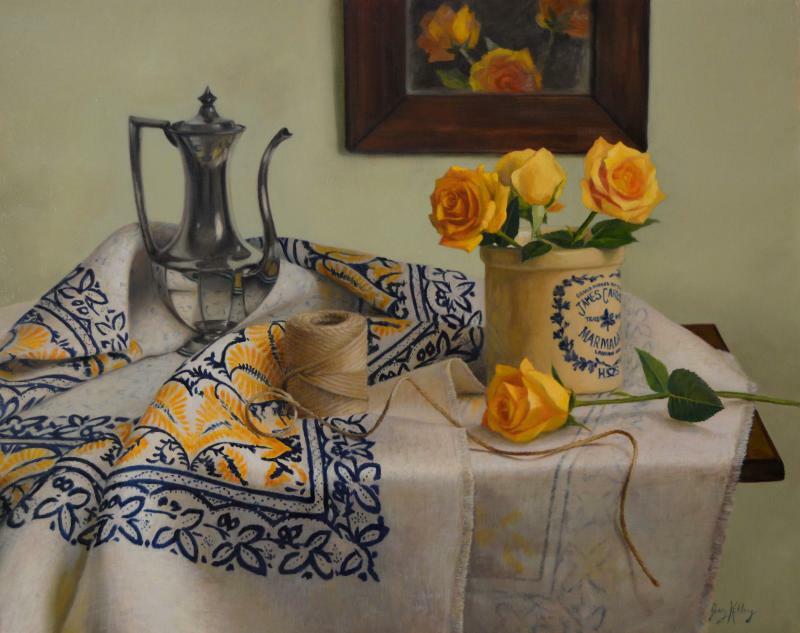 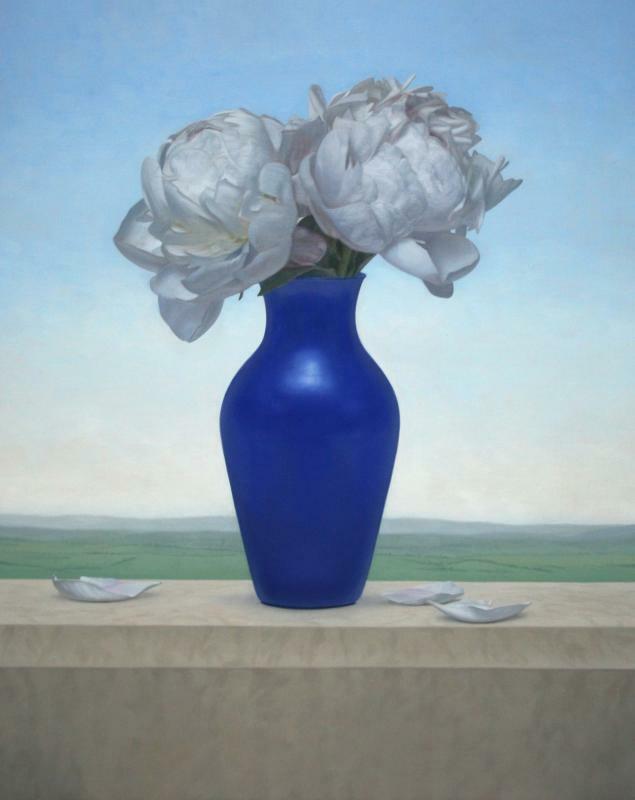 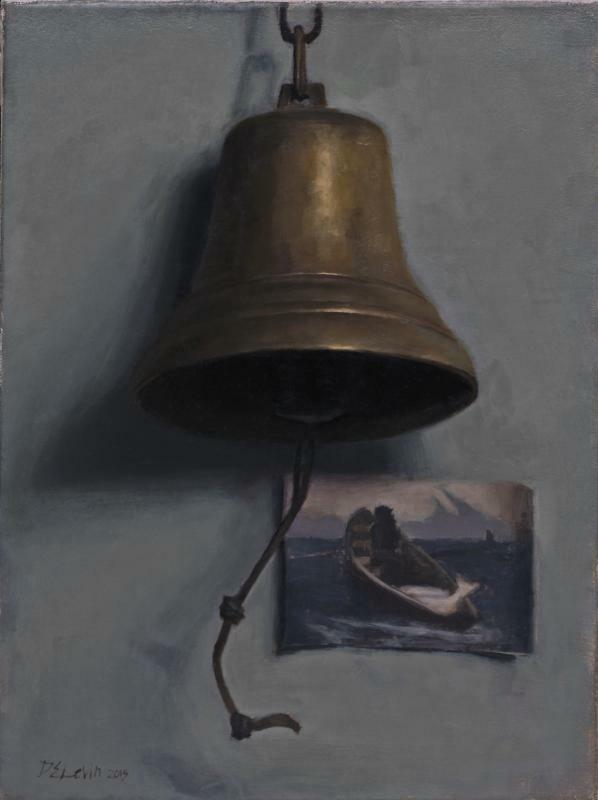 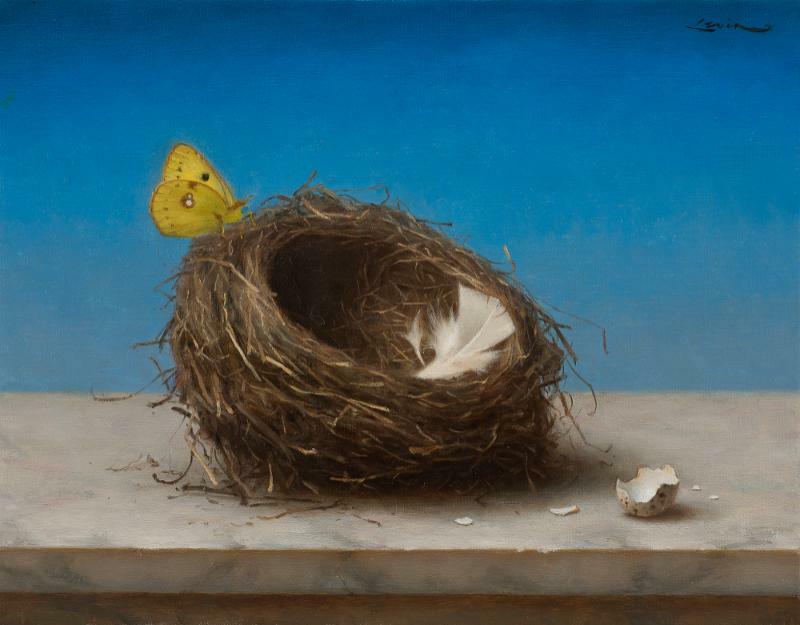 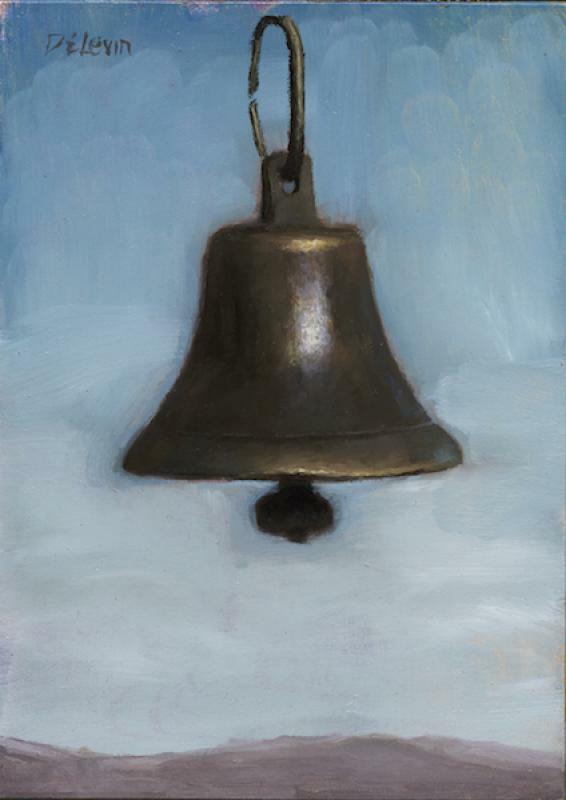 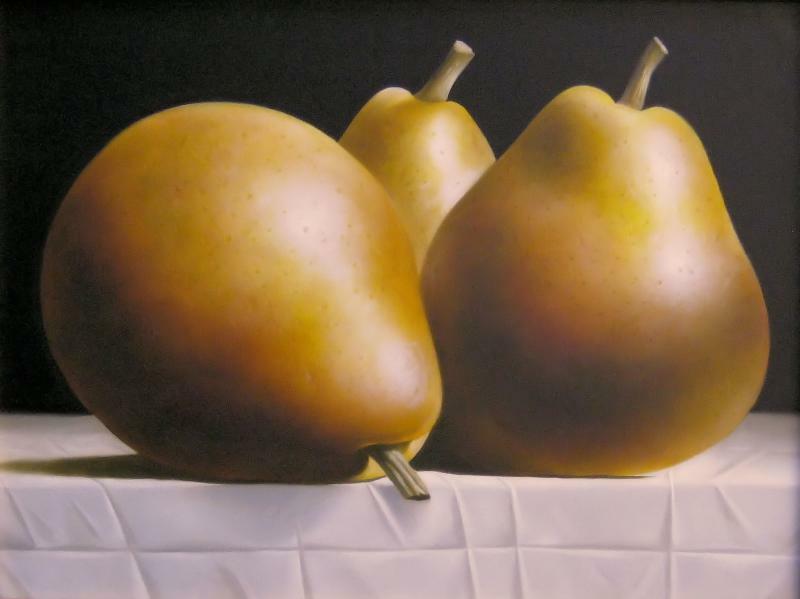 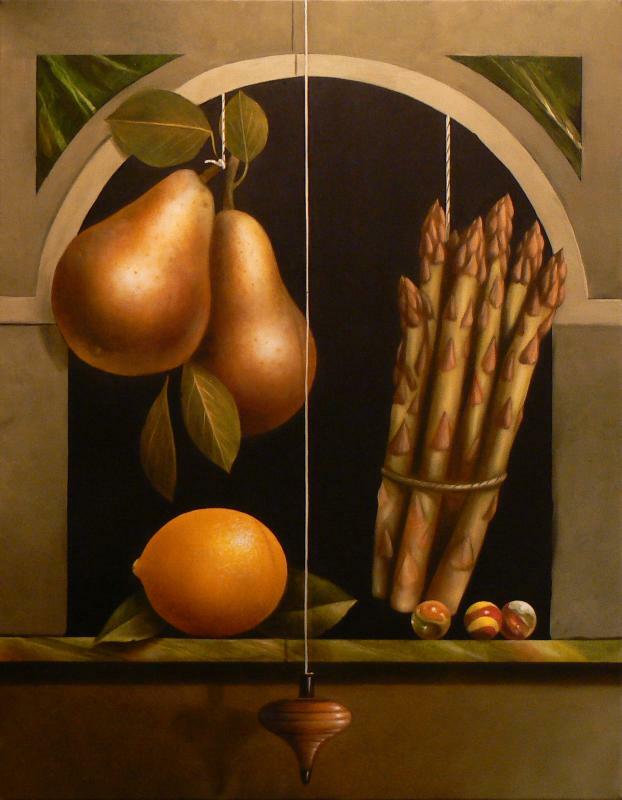 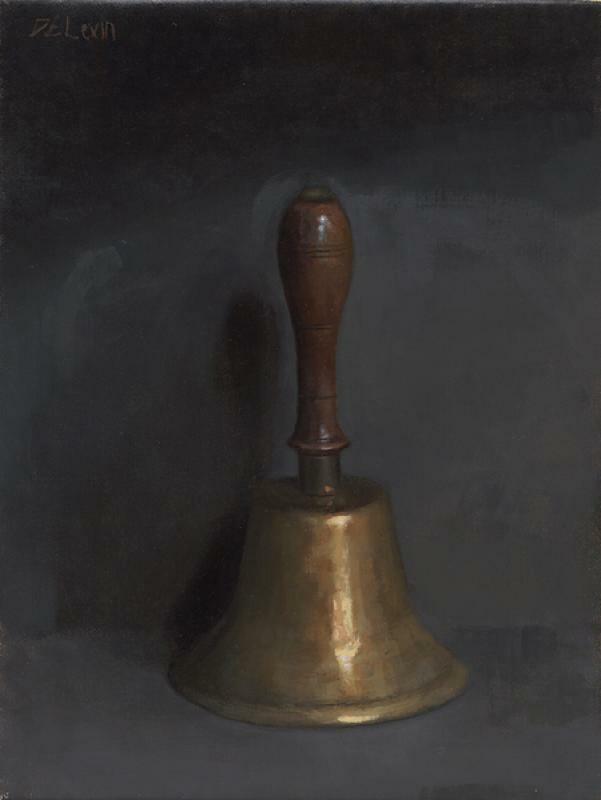 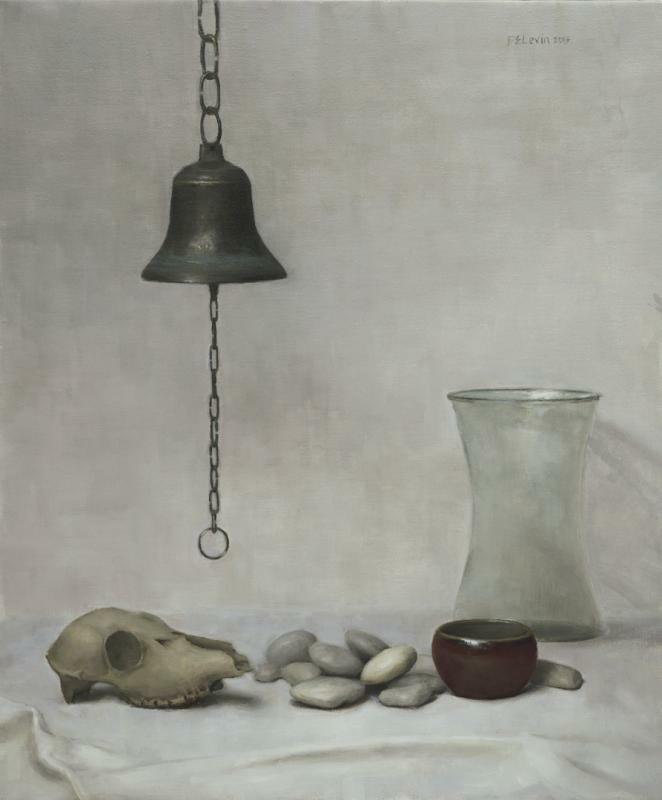 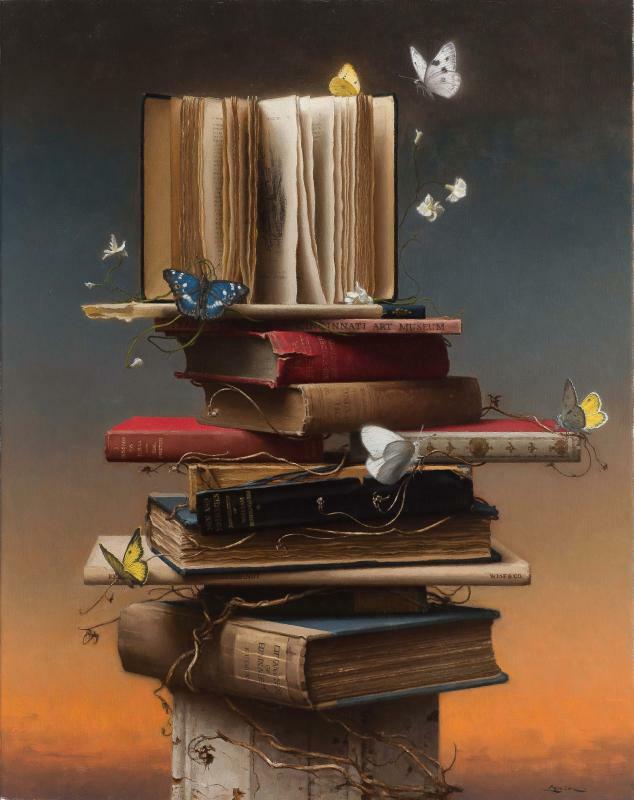 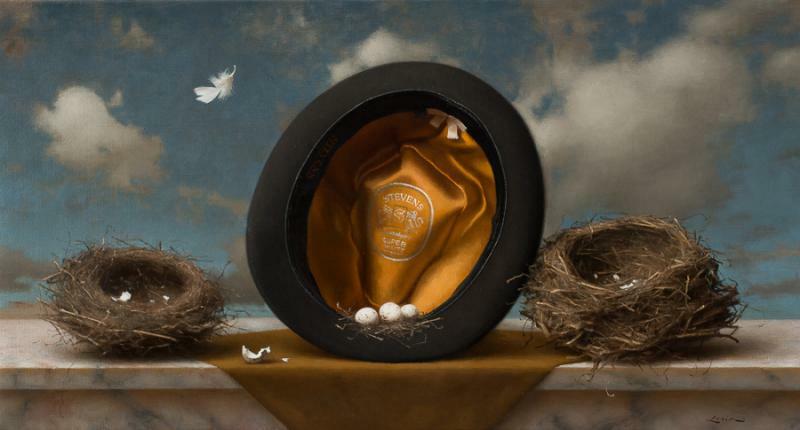 This exhibition features many new works from several Masters of still life: Steven J. Levin, Colin Berry and Dana Levin. 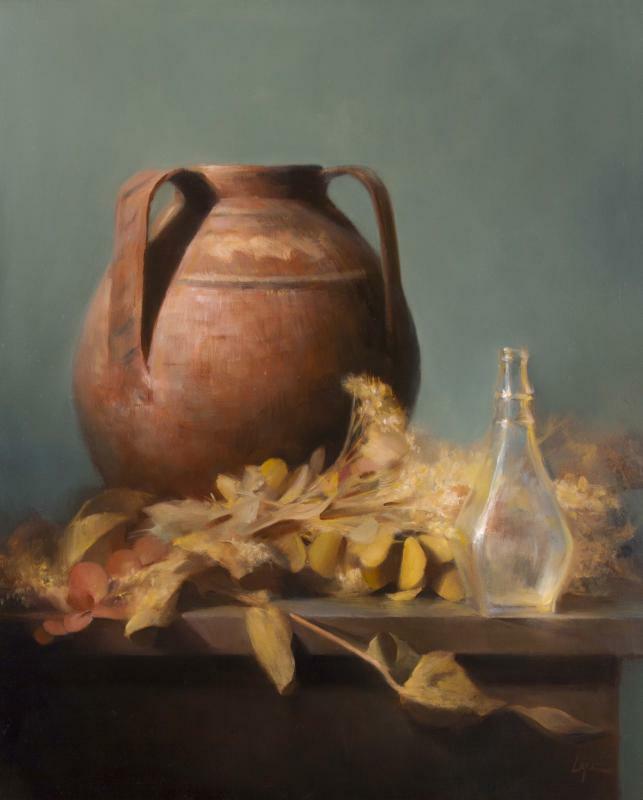 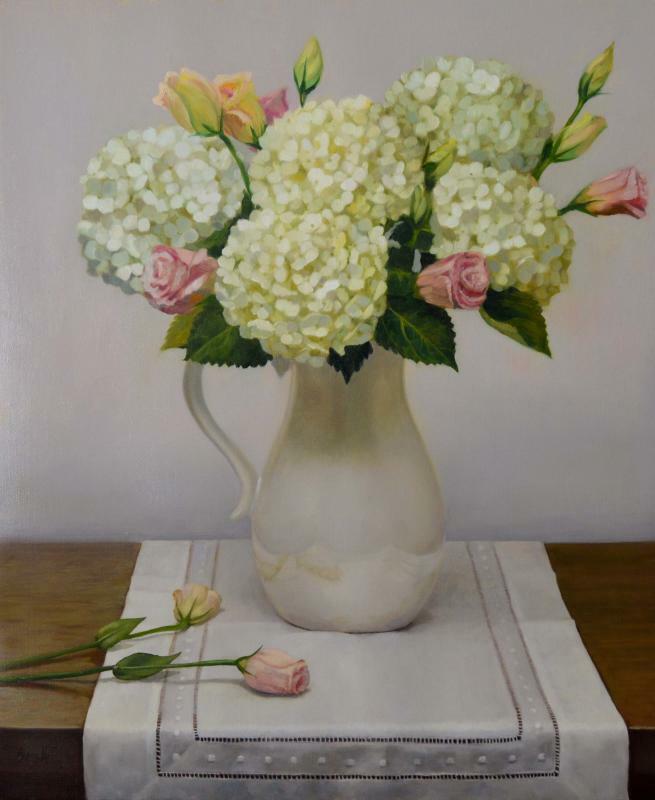 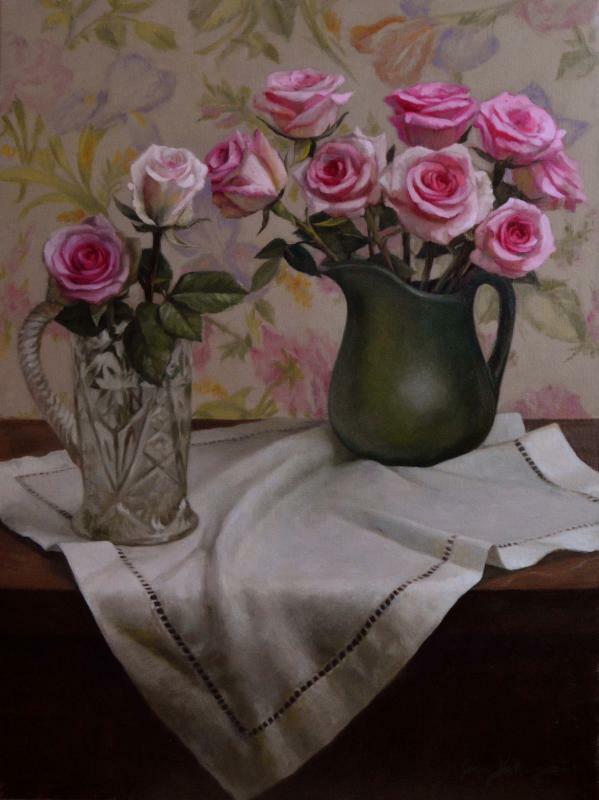 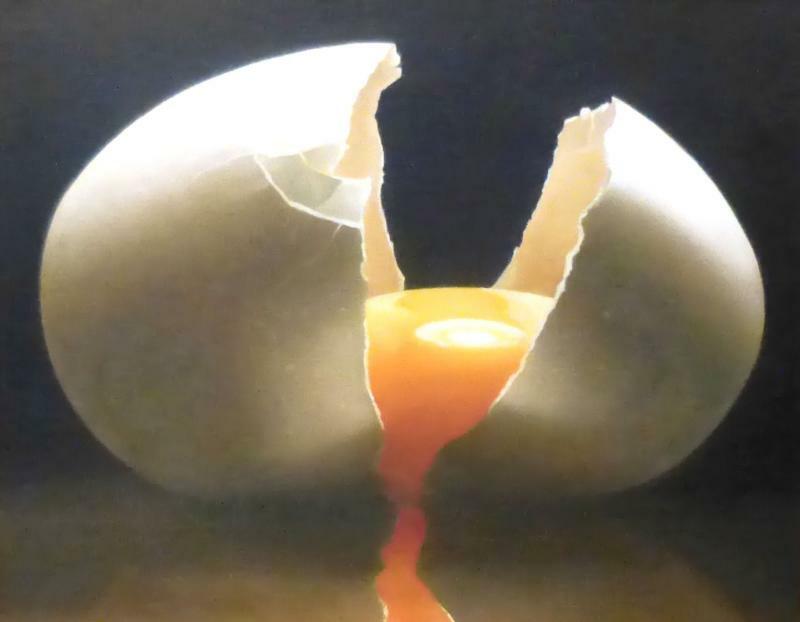 In addition, we will be showcasing Jenny Kelley - a new still life artist for Tree's along with two guest still life artists: Leah Lopez and James Tormey. 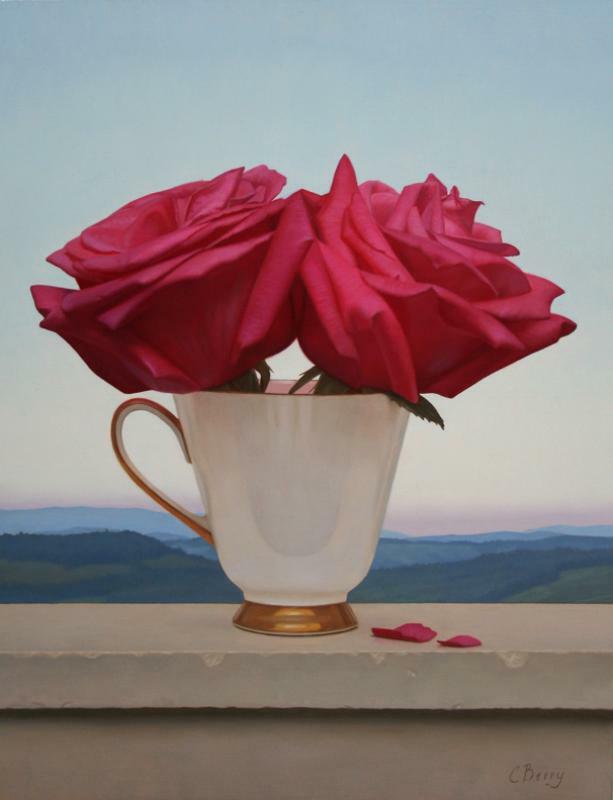 Come experience the individuality each of these artists bring to their compositions. 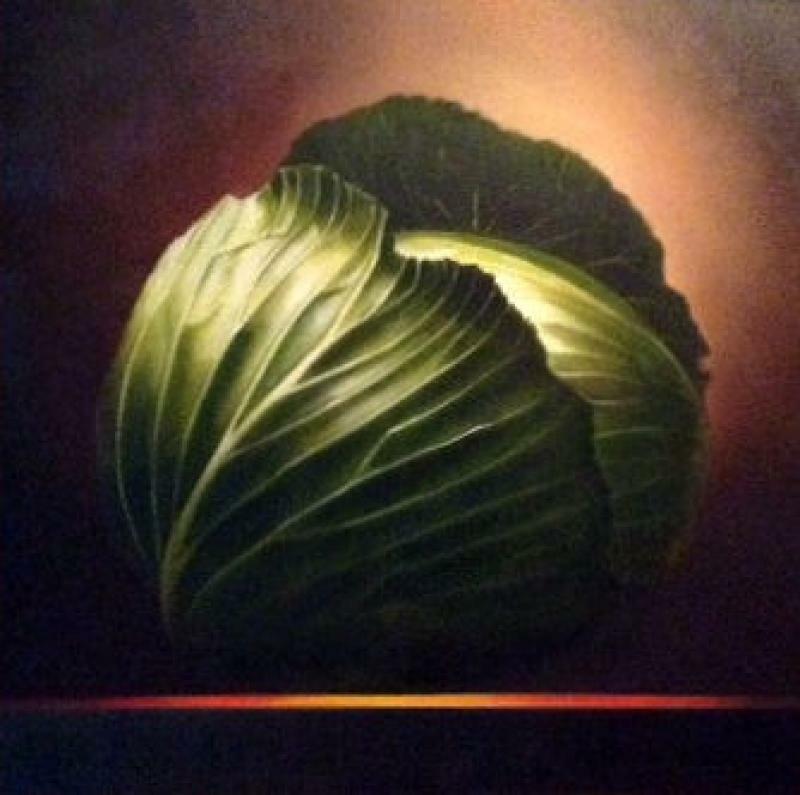 This show is sure to delight!